Horse Properties are among the most spacious and beautiful properties available in Ventura County, California, but they are also properties with a special purpose. Horse Properties are niche properties designed for those that wish to live in a more country setting with space for horses and sometimes other livestock and animals. Often these properties are gathered into planned real estate developments called horse or equestrian communities. Some horse properties enable people to keep horses right on their property others have stable facilities within the community. Many of these communities are gated or guarded and feature trails for horseback riding, arenas and barns. Horse Properties began to emerge in the mid-1970s and have grown in popularity as the availability of riding trails, and appropriate properties have decreased due to urban sprawl. Thankfully, in Ventura county lands have been preserved from that urban sprawl to accommodate such properties. Ventura County is also perfect for such horse properties and equestrian communities due to the mild climate and beautiful landscape of hills, valleys and mountains and more. Though horse properties are designed primarily to cater to horse enthusiasts and their activities, such communities do not overlook other outdoor activities and often provide beautiful golf courses, swimming pools, park areas and more. These special properties are imbued with a certain charm and warmth that is not found in traditional gated communities because there is room to roam, and your most special equine and canine friends can explore it with you. These properties are nestled in rural peace, but close to larger communities making them the best of both worlds. With employment and entertainment opportunities just down the road along with stores, fine dining establishments, health services everything one could need. The number of horses one can have on a lot will depend on the zoning for that particular lot or parcel and the Square Footage or Acreage. 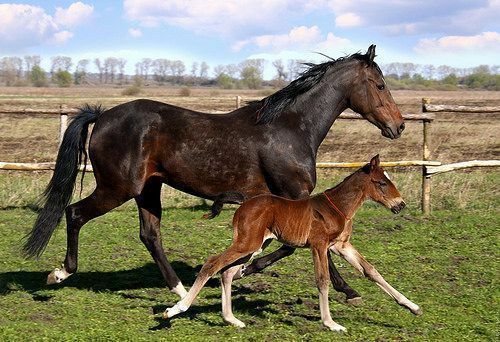 The Ventura County Planning Department has a detailed illustration and further information regarding number of horses one can have. It is also important to check with the association governing the particular lot or parcel for their rules regarding horses if that applies to the horse property of your choice. If taking a sunset ride with your favorite horse sounds like a relaxing activity for you and yours look to the horse properties of Ventura County to find the home of your dreams. Call Kathy at 805-746-1793 today, she is ready willing and able to help you search for the home of your dreams among the stunning landscape of Ventura County. View our selection of available properties in the Ventura County Horse Properties area.